The Hypnotist stands out from the other entries in the series for its lyricism and the timely question: Who truly owns art? In this novel, which is replete with Ms Rose's trademark moments of breathtaking suspense and secrets-within-secrets, Rose has gone d eeper into her mythology, detailing the subtle ways in which senseless tragedy shifts and defines us, and the hallowed effect that art exerts on our beings. 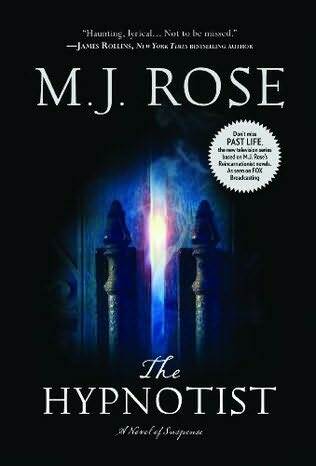 While her previous novels have all featured lost souls seeking redemption, in The Hypnotist something of Rose's own complex soul comes into display, and it is a fascinating glimpse into a writer who, with this novel, has both matured and exceeded the very high expectations she has set for herself and her readers. 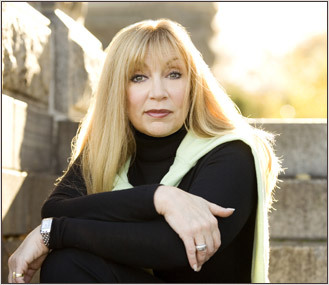 M.J. Rose is the international bestselling author of over nine novels, including the acclaimed Reincarnationist series. 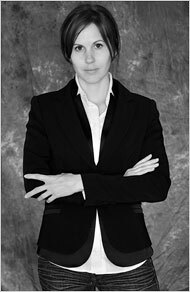 To learn more about her and her work, please visit her website. 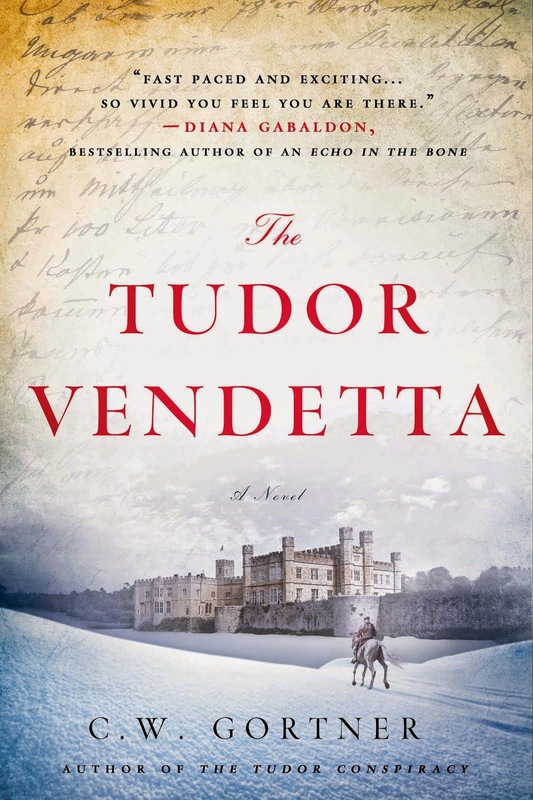 A special thank you to Meryl Moss Media for sending me an advance copy of this novel. I had the pleasure of being offered an advance copy of Christy English's debut novel THE QUEEN'S PAWN. 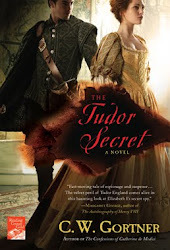 Set in the tumultuous Plantagenet court, this is a compelling and unique look of two women caught up in the dangerous splendor of their era: the infamous Eleanor of Aquitaine and the lesser known Alais of France, who was brought to England to marry Eleanor's son. When Eleanor sees in Alais the vivid image of herself at that age, she takes the young princess under her venerable wing. 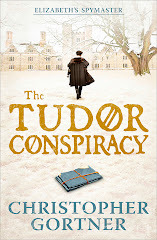 But as Alais matures and comes into her own, it sets the stage for a fierce rivalry that affects the future of England itself. 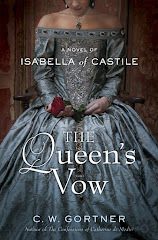 Taut and detailed, THE QUEEN'S PAWN has been one of my favorite reads about the ever-popular Eleanor, depicting the queen at her arrogant, brittle best as she vies for power against a much younger but equally resolved ingenue. Please join me in welcoming Christy English to Historical Boys. Hi, Christy. What inspired you to write THE QUEEN’S PAWN? About four years ago, I moved to New York to focus on my writing, and I wondered what my next book was going to be. As I was walking along Broadway, going to the train to meet my agent for dinner, this still, small voice spoke in my ear. “Do you remember Alais from THE LION IN WINTER? Would you like to hear her story?” I love THE LION IN WINTER. Peter O’Toole and Katherine Hepburn are two of the best actors who have ever lived, in my opinion. But I had never before thought of the young girl in that movie, the French princess. My novel begins with nine-year-old Princess Alais leaving her family to marry her father’s enemy. That little girl had to face political realities beyond anything most adults ever deal with, and she did it with courage. 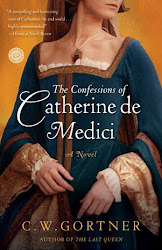 After I wrote the first chapter, I saw that there was a lot more to this princess than was portrayed in THE LION IN WINTER, and I knew I had a fascinating story on my hands. The novel has changed a lot over many drafts, but that first chapter is still in there. You tell the story of THE QUEEN’S PAWN from the points of view of Princess Alais and Eleanor of Aquitaine. How did Eleanor of Aquitaine come to be one of the narrators? I had been working with THE QUEEN’S PAWN for over two years before Eleanor came on board. I was taking editorial notes from all over town, trying to make the book better. But it just wasn’t working. As strong as Alais is, her voice was not dynamic enough to make the novel soar. This was not the character’s fault. It was mine. But I could find no way to solve the problem. It was pretty frustrating. Claire Zion of NAL liked my voice enough that she wanted to meet me and talk over ideas for trying to make the novel work. We had plans to meet for lunch on a Tuesday, and I had no idea how to fix the book. The weekend before our lunch, I was sitting in my apartment on the Upper West Side, wondering what on earth I was going to say to Claire when I met her in two days, and Eleanor showed up. Both Alais and Eleanor had strong presences from the beginning. Eleanor had always been one of the characters in my novel. But that Sunday, as I sat wondering what on earth I was going to tell Claire in two days, Eleanor volunteered to take over telling of half the story. 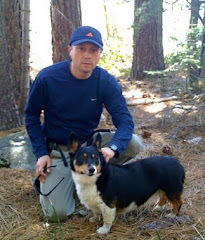 I don’t know how other writers work, but in my experience, my characters always choose me. I’m lucky Eleanor did. Before including her, I thought I knew what the book was supposed to be. I had a very set idea in my head about the arc of the action and how all the characters related to one another. But then I sat down to write with Eleanor’s voice in my ear, and she blew all my pre-conceived notions out of the water. So what happened at your meeting with the editor? Claire had the same idea, completely independently, to include Eleanor as a narrator in the book. That was when I knew THE QUEEN’S PAWN was going to come together. I still had a lot of work ahead of me, but with the voices of Eleanor and Alais balancing each other, shoring each other up, things really started to cook on the page. How many drafts did it take once you and Claire started working together? It took three more drafts before we were both satisfied. It turns out that I am working with the perfect editor for me. Claire is as much of a perfectionist and a workaholic as I am. But I love writing… as hard as it is sometimes, I love it. It's always marvelous to have an editor who inspires you. Have there been any authors or books that have inspired you? Claire is definitely an inspiration. But as far as other authors, my all-time favorite has been and always will be Mary Renault. My favorite novels are THE PERSIAN BOY and THE MASK OF APOLLO, but every one of her books has taught me something, both as a writer and as a human being. She died in the late 1970’s, but her work is the most wonderful I have ever read. Mary Renault lifts me out of the modern world, and sets me down in the middle of another place and time. She doesn’t spend time on exposition, she just leaps into the river of the narrative, and her writing is so good that exposition really isn’t needed. My goal is to write as well as she does by the time I’m fifty. I’m not sure I’ll make it. Yes! 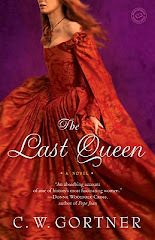 I'm very excited that my second novel, TO BE QUEEN, is coming out with NAL in April 2011. In that book, Eleanor of Aquitaine marries Louis VII of France, goes with him on Crusade, then divorces him. 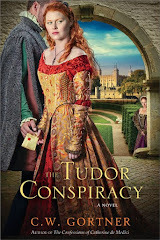 And in the midst of all that, she battles the Church, becomes a political powerhouse, and meets her second husband, the man who later becomes King Henry II of England. Thank you for visiting, Christy. Best of luck and I look forward to your next novel. 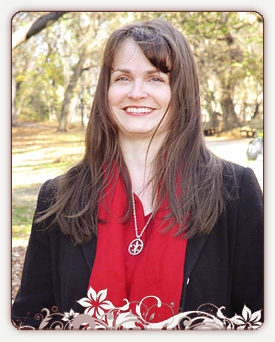 To learn more about Christy and her work, please visit her website. A few weeks ago, Michael Joseph, a UK imprint of Penguin, offered me a review copy of Danielle Trussoni's ANGELOLOGY. 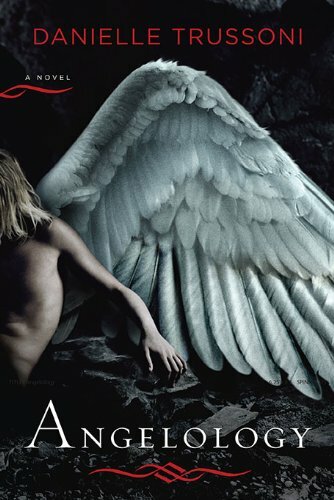 I agreed at once, as the book was on my TBR list already, first because of its massive auction and movie-rights deal, and second because its theme - that hybrid angelic beings walk among us - intrigued me. I've never been much for seraphs and cherubs; to me, angels have always been scary creatures, with those enormous statures and huge wings, and I was delighted to discover that Angelology satisfied my deepest fears. Angelology combines the best of the traditional grand old novel with the suspense of a modern-day thriller, sweeping the reader up in its fantastic premise from the very first page. Once you start reading, you never want to leave this strange world again. It starts with the discovery in 1943 of the corpse of a Nephilim - a cross-breed between fallen angels and humans, which has evolved into a powerful race of beings who have infiltrated human society since Biblical times and wreaked havoc, garnering unassailable prestige and wealth in the process. Organized into a collection of distinctive dynasties with their own hierarchy and status symbols, disguised in plain view within our society, the Nephilim have been behind humanity's most tragic events; but now, in the 20th century, on the eve of the Millennium, they face a grave threat: a lethal virus, which is reducing their near-immortal lifespans and destroying their irreplaceable wings. Working behind the scenes against the Nephilim since their beginning is a secret society of gifted, dedicated humans called angelologists. Descendants themselves of some of the world's greatest thinkers, they are devoted to hiding ancient artifacts that could bring about the Nephilim's salvation and grant them unstoppable power over the world. The angelologists have been involved in countless battles against Nephilistic beings throughout their long history, including two lethal expeditions into the mountains of Greece, where a deep gorge called the Devil's Throat contains a horrifying secret. Veering from a convent in 20th-century upstate New York, where a young nun comes face-to-face with her family's legacy, to the perils of Nazi-occupied France, where two competitive angelological students are caught up in a struggle against the most powerful Nephilistic clan, Angelology is replete with fascinating theological, anatomical, and historical details that mythologize the origins of the Nephilim and their rise. Nevertheless, this neo-classical approach to its theme does not impede its hair-raising premise and genuinely creepy moments, which include a confrontation with a brutal warrior class of angels and a breath-taking plunge into a cavern. Angelology is that rare book: an accomplished thriller that twists the confines of its genre into something unique, a thinking-person's tale that will keep you reading far into the night. To learn more about the book, the author and their world, please visit Danielle Trussoni's website. Angelology is published by Viking Penguin in the U.S. and Michael Joseph Penguin in the UK. 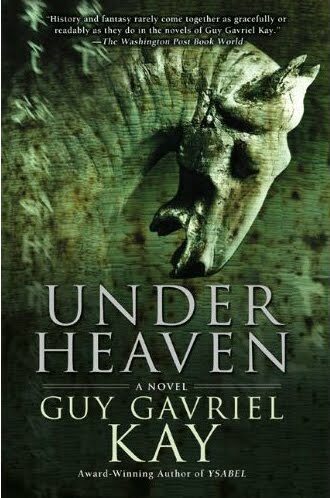 Acclaimed bestselling fantasy writer Guy Gavriel Kay returns to his roots in Under Heaven, a sweeping vivid adventure set in a fantastical world that closely resembles China during the glory and fall of the 8th century Tang Dynasty. Kay's signature talent for interweaving various characters, motifs and storylines are on full display here, as we enter the life of Shen Tai, a general's second son, whose two years spent burying the bones of those who died on a long-forgotten battlefield as mourning for his father is cut short by the unexpected visit of an illicit assassin and potentially lethal gift of two hundred horses from an impervious queen. As Shen Tai grapples with the immensity of the responsibility thrust upon him and embarks on a journey back to the intrigue-laden imperial city, we are immersed in a time and place of deep spiritual reflection, sudden violence, implacable tradition, and haunting fragility. A host of characters that includes Shen Tai's female warrior protector, an exiled poet, Shen Tai's ennobled sister, a bewitched barbarian prince, and a doomed concubine all come together to enrich Kay's meditation on the nature of mortality and ephemeral longing in an imperfect world. Fans of historical fiction and fantasy will not find a more perfect blending of the two genres than Under Heaven. This is an epic novel by a master storyteller whose gift for evoking richly imagined universes that reflect our own is truly unparalleled.